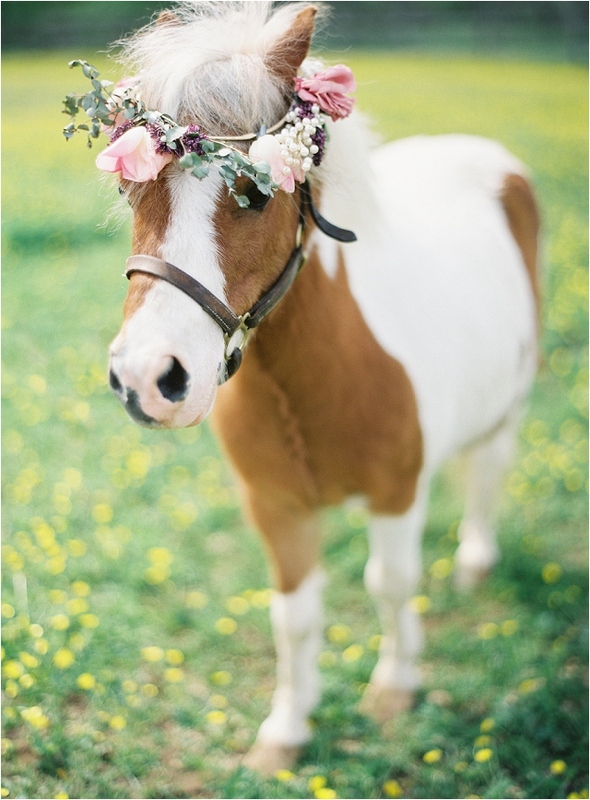 Hello gorgeous ladies! 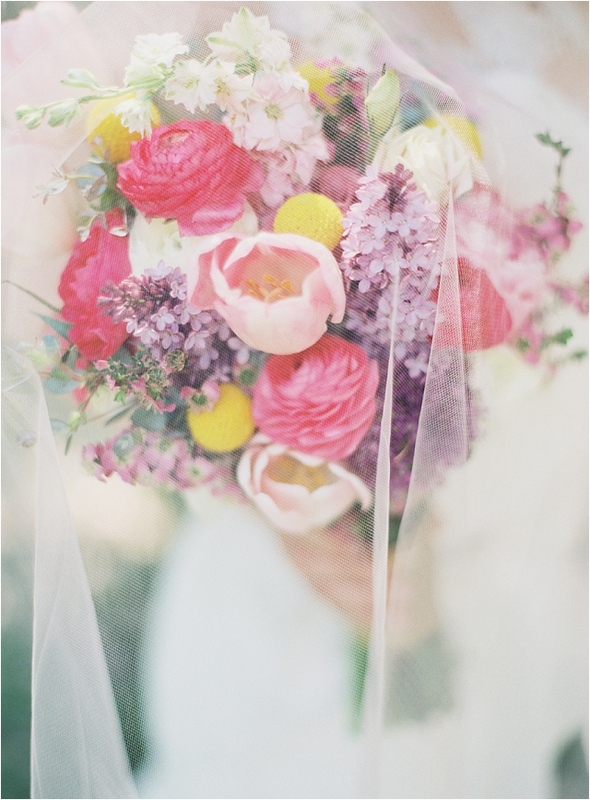 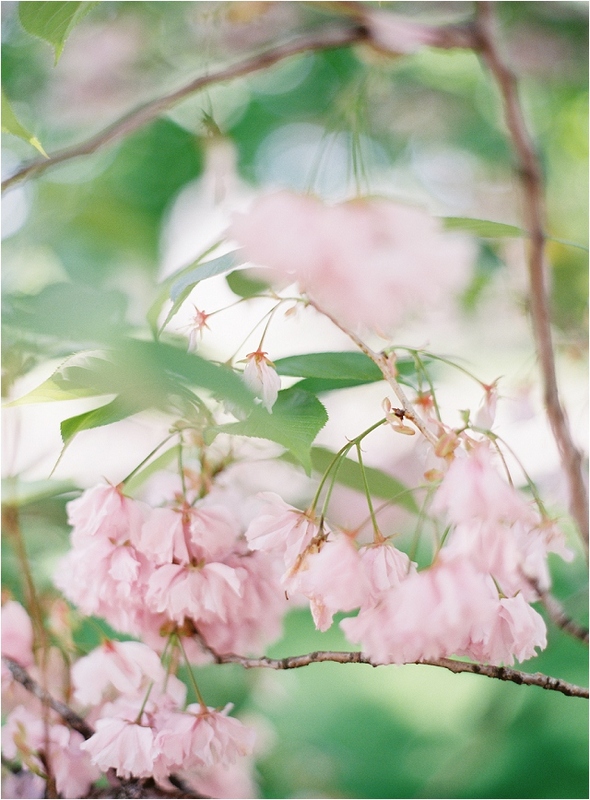 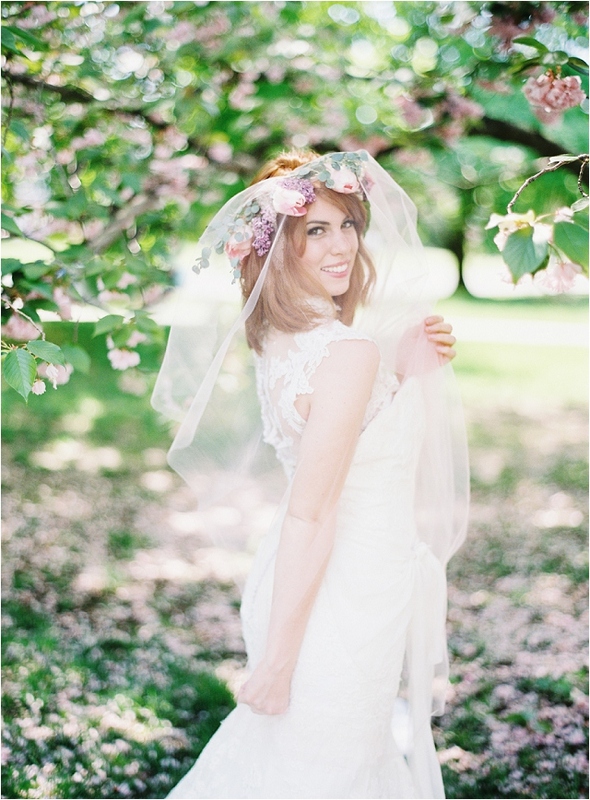 Do you remember that I’ve spoken to you about the beautiful Sareh Nouri bridal gowns in the past? 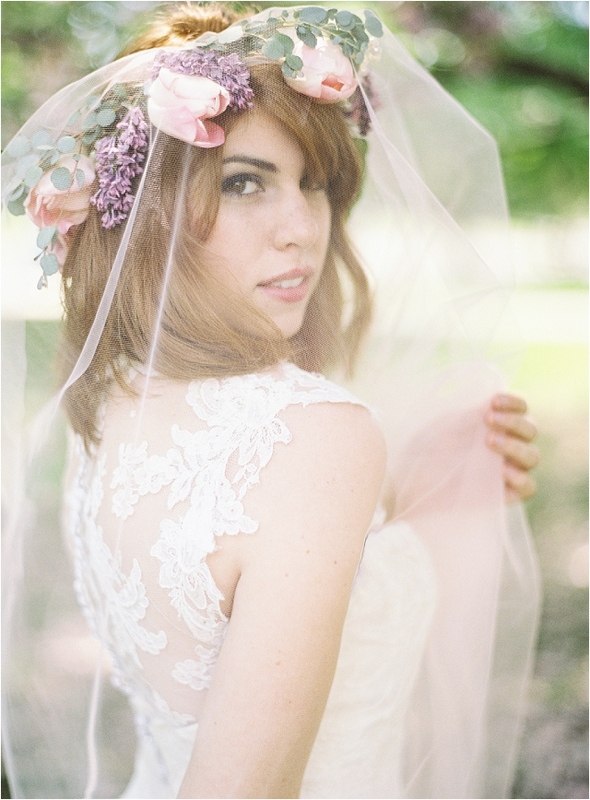 And that rather excitingly, Sareh’s gowns are finally, going to be available to you lovely UK brides too? 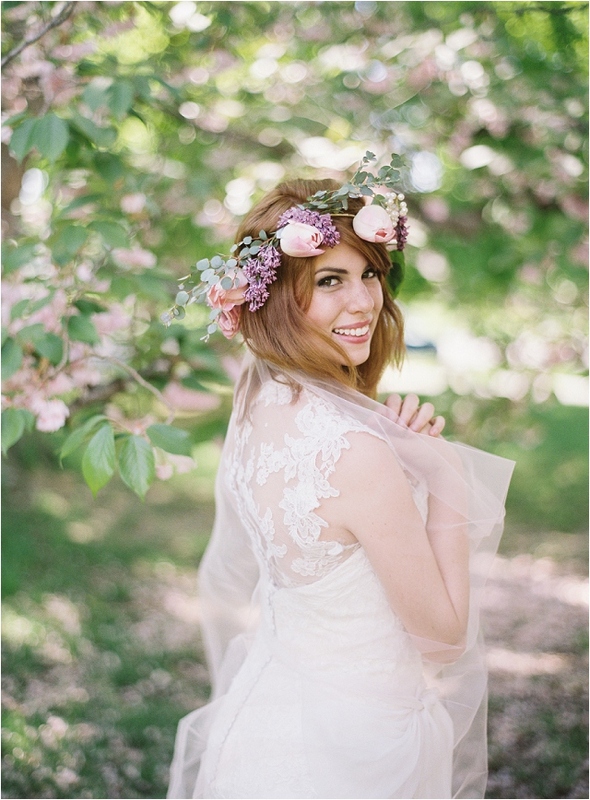 Anyways… I absolutely love her romantic bridal gowns and when I received this little mini wedding shoot in my inbox, I knew I couldn’t wait to share all the pretty with you lovely lot too! 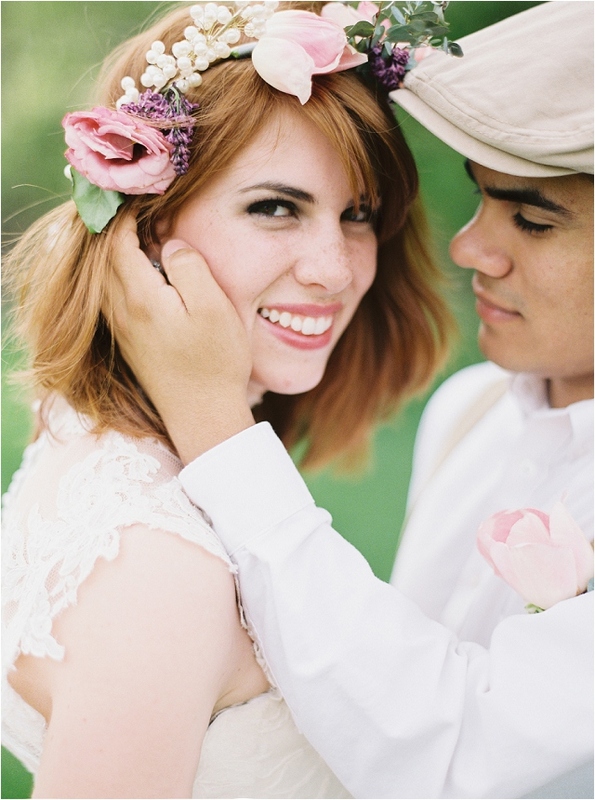 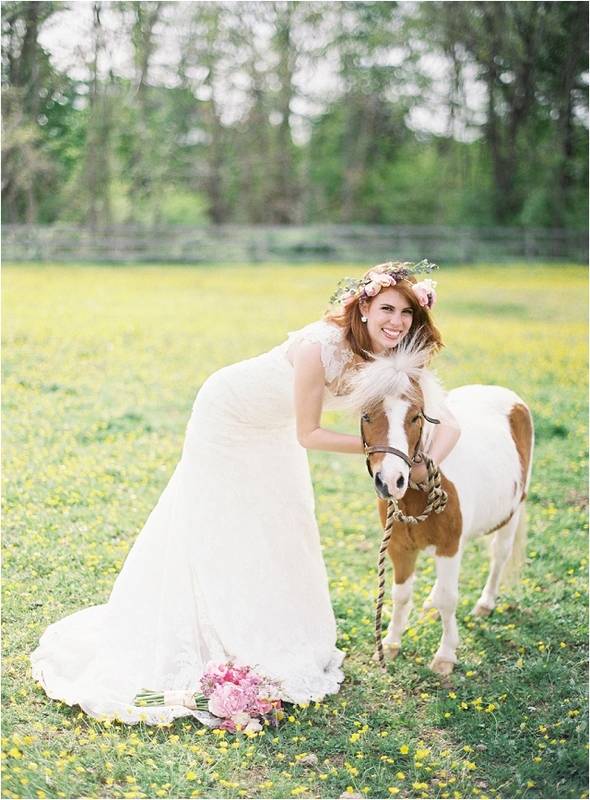 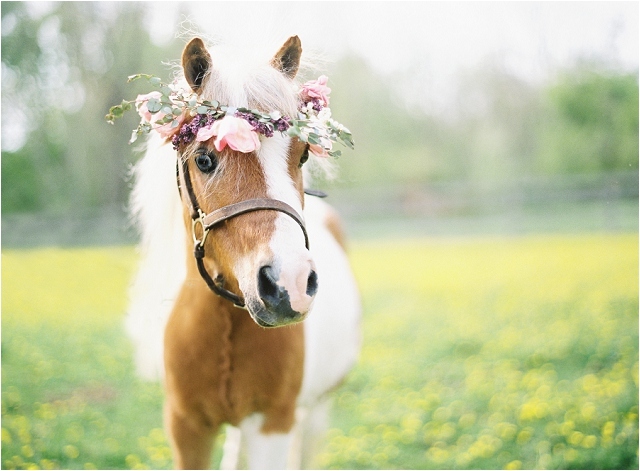 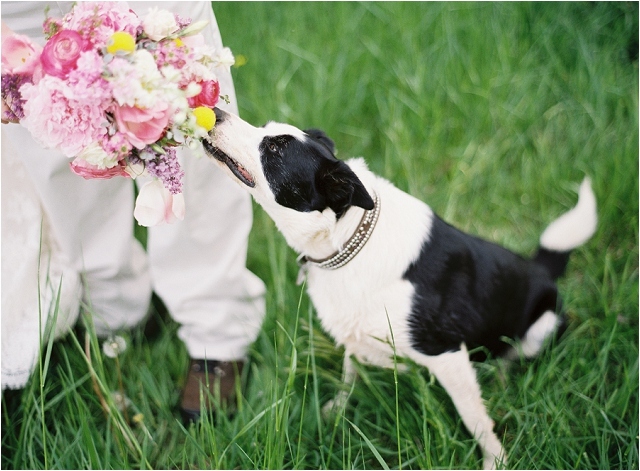 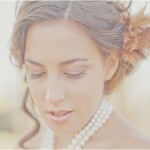 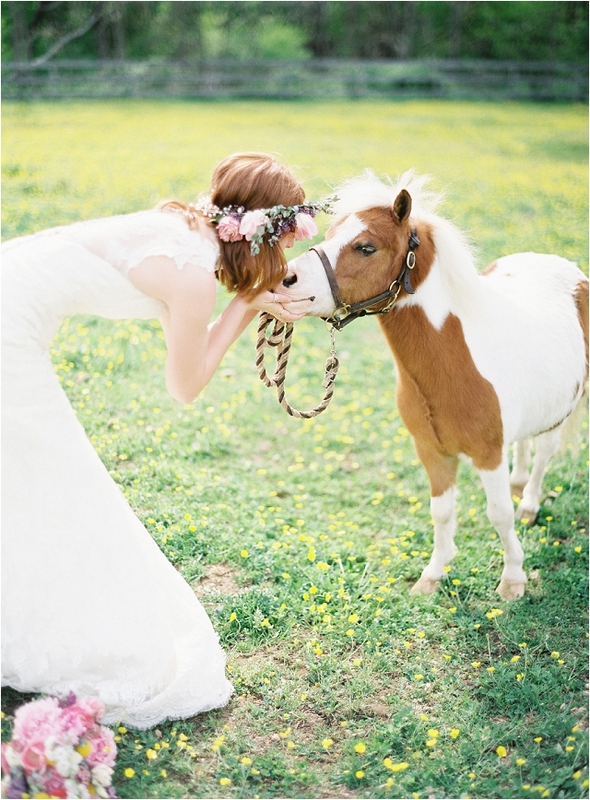 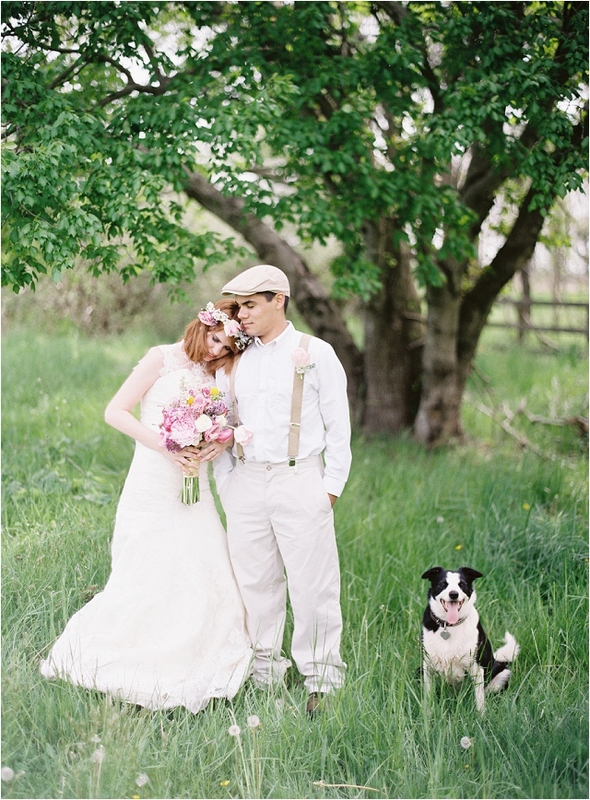 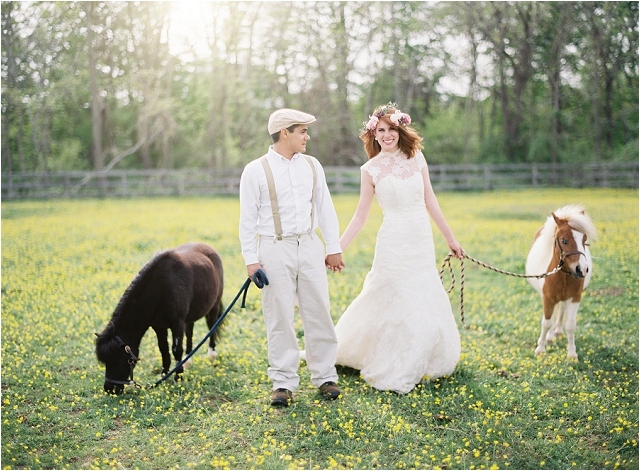 I’m so happy to share with you all our Anthropologie themed mini horse wedding shoot. 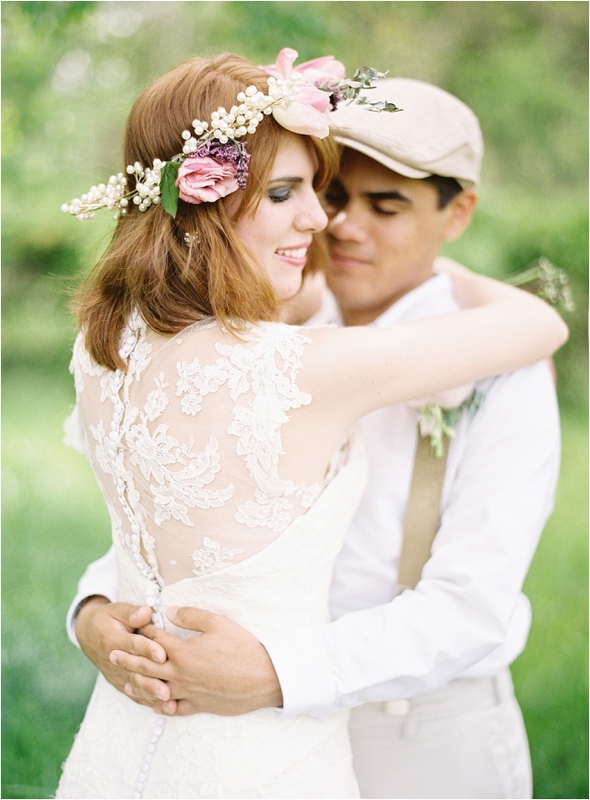 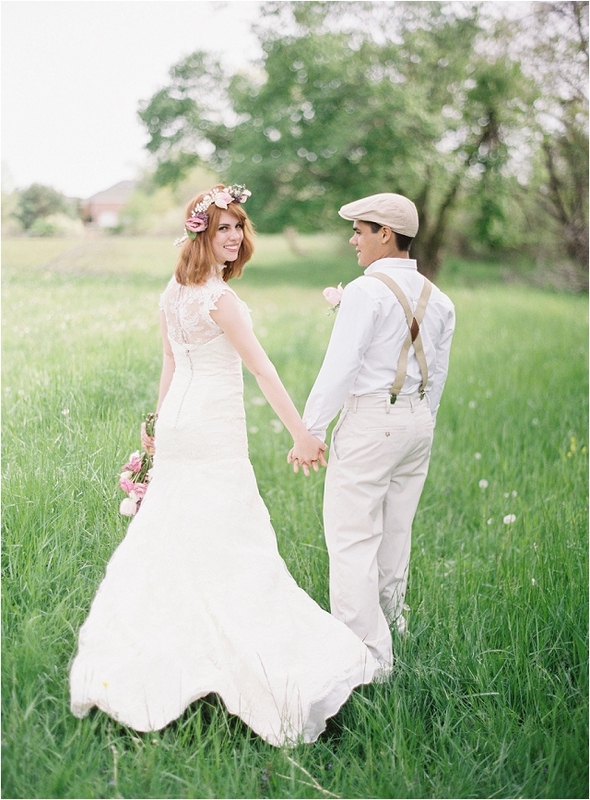 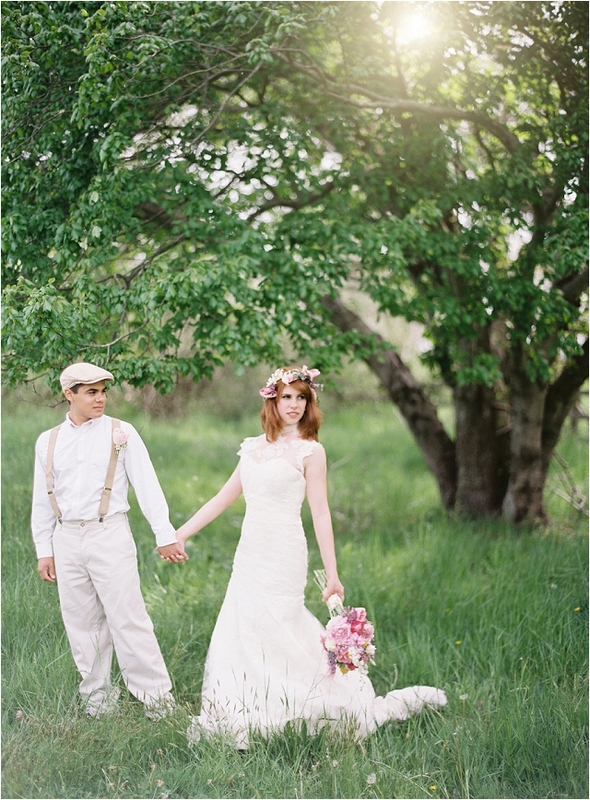 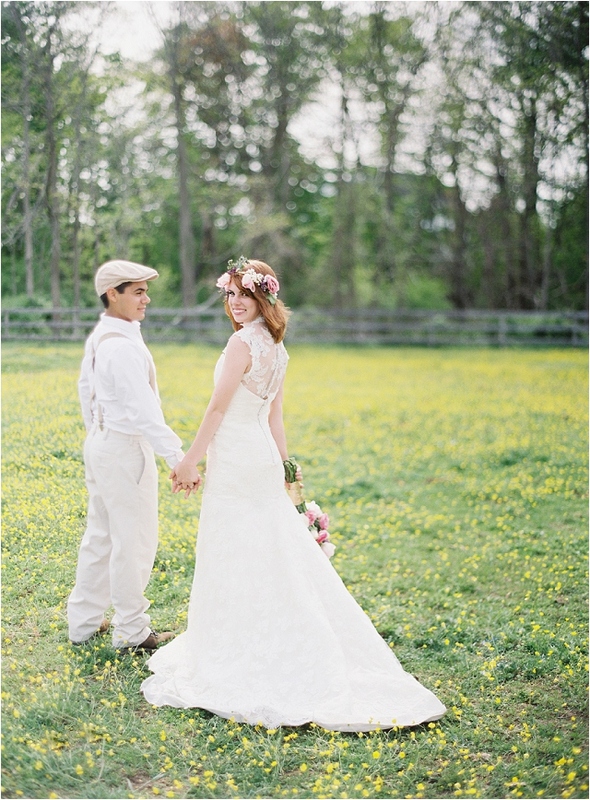 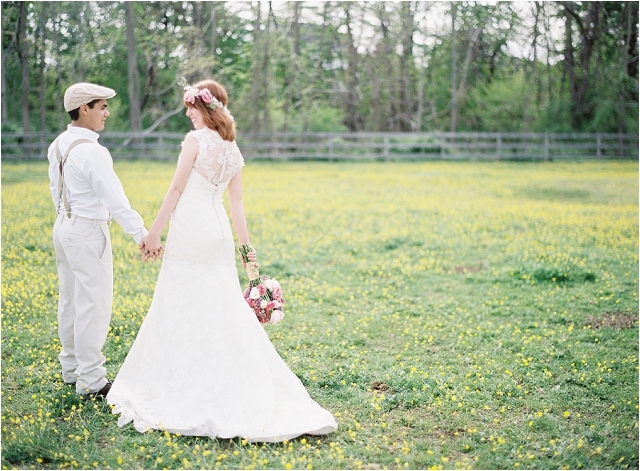 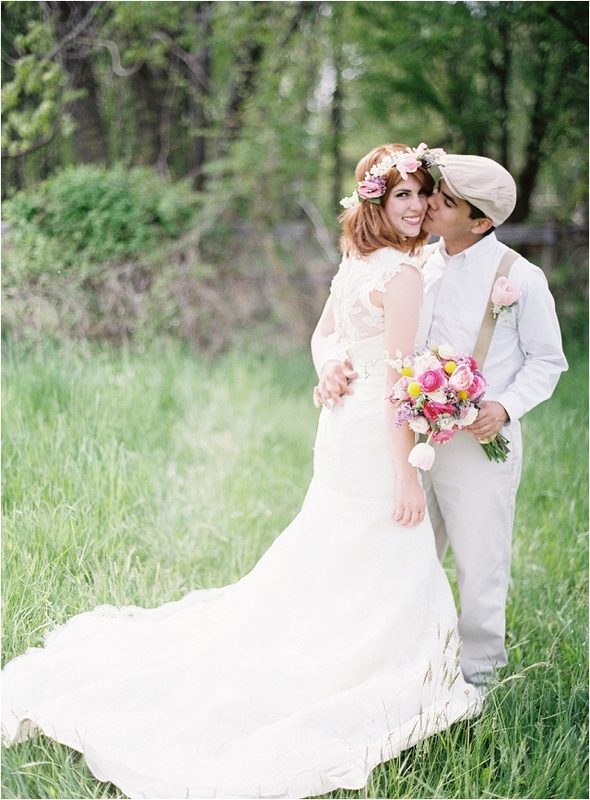 The amazing and stunning lace gown was provided by the super talented Sareh Nouri Bridal. 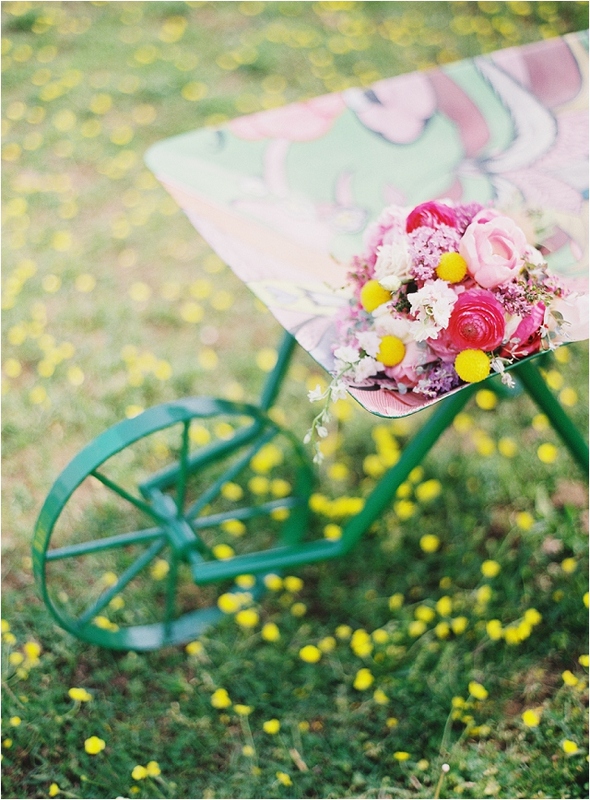 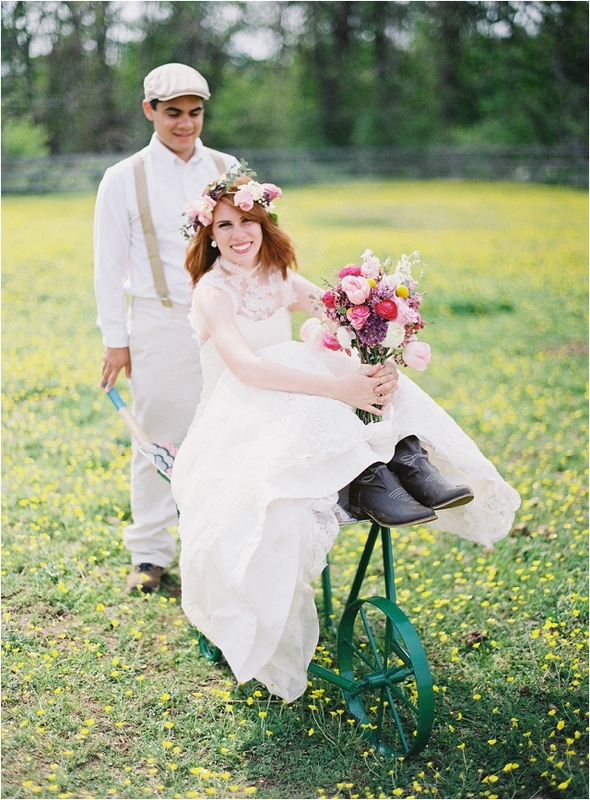 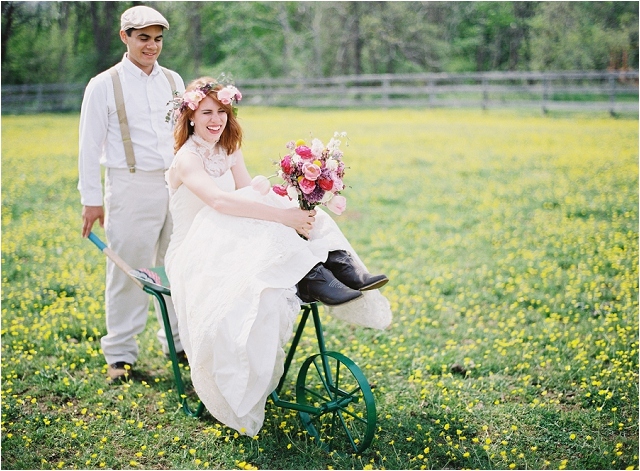 The super cute garden painted wheel barrel was perfect for the farm where we photographed and was provided by Anthropologie. 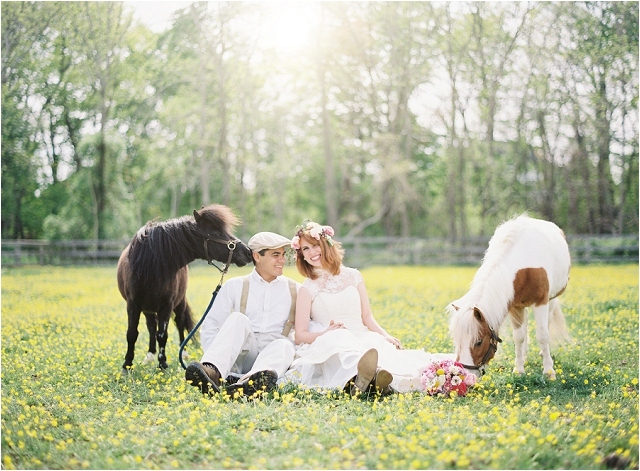 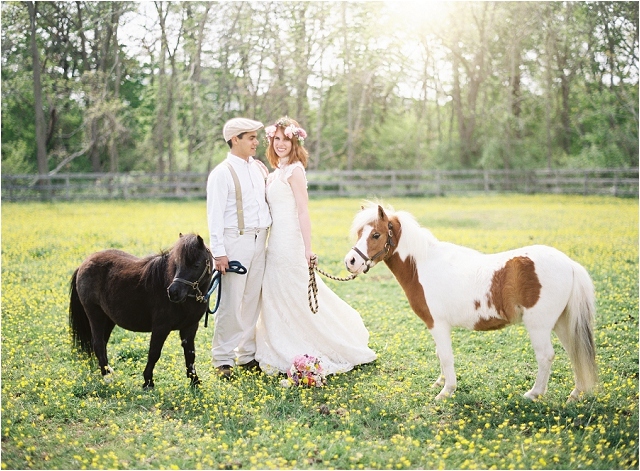 Wow,cute mini horses,i love every detail of the wedding.